Ph.D in Banking/Finance/IT/Economics related to BFSI sector. Other Qualification (Preferred) : Applicant should have consistently good academic record and demonstrated research skills. Applicant with outstanding professional contributions (as first or second authors only) to publication of papers / articles in leading, high impact ‘A’ Category journals will be given preference. Specific skill required : Applicant should have consistently good academic record and demonstrated research skills. Minimum 3 years’ Post Qualification experience in Teaching/Research work in Premier Institution/University (like IIMs, IITs, ISB, XLRI or equivalent) OR Consultancy. 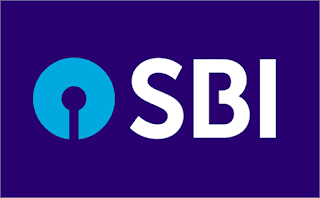 Likely place of operation : State Bank Institute of Leadership, Kolkata or any other Apex Training Institute at Hyderabad or Gurugram or anywhere else desired by the Bank. Selection Process : Shortlisting and Interview with presentation. Bank may decide to conduct interview through VC/Skype.